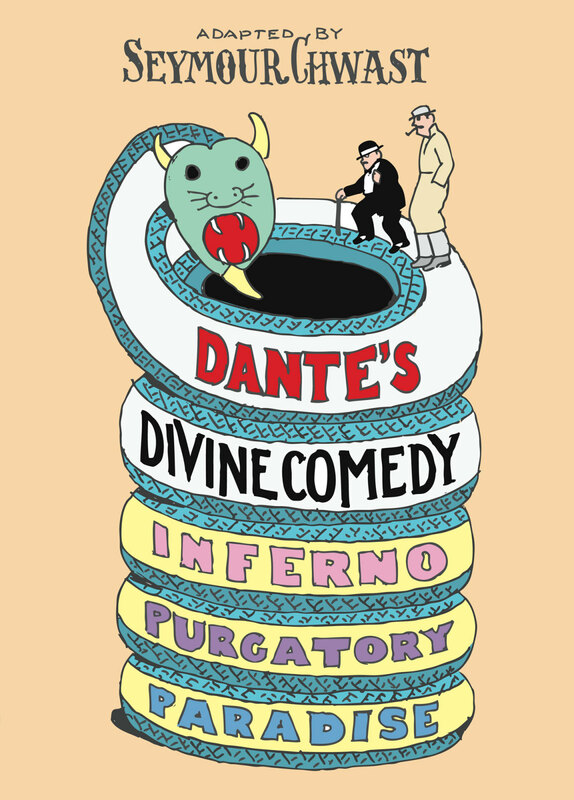 Dante’s Divine Comedy is the first in a series of graphic novels produced for Bloomsbury Publishing. 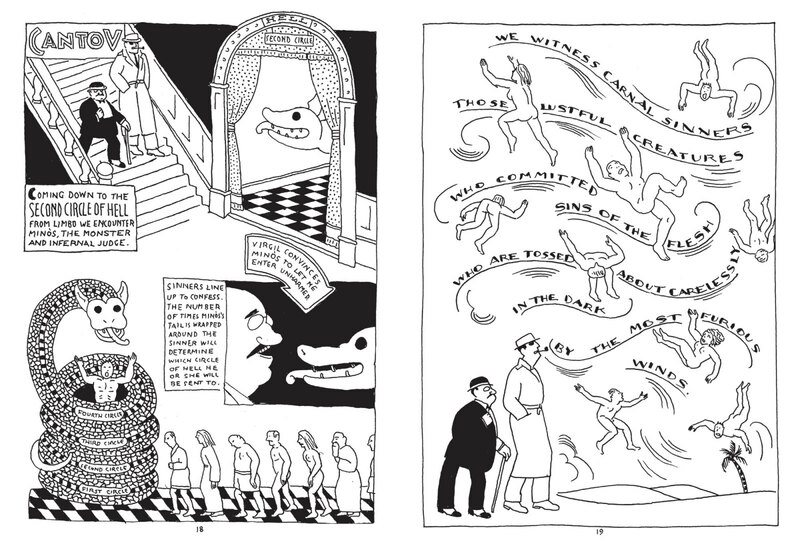 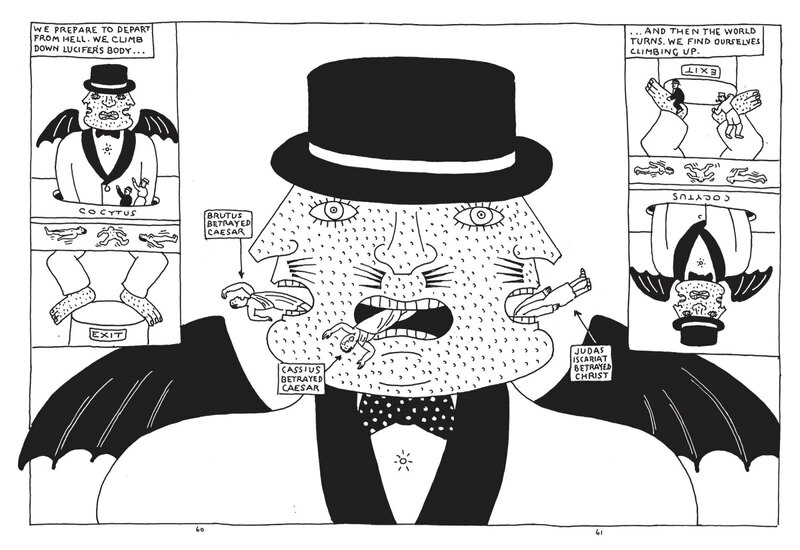 Chwast takes great care in solving the graphic and illustrative problem of each classic, distilling the original story down to its very essence. 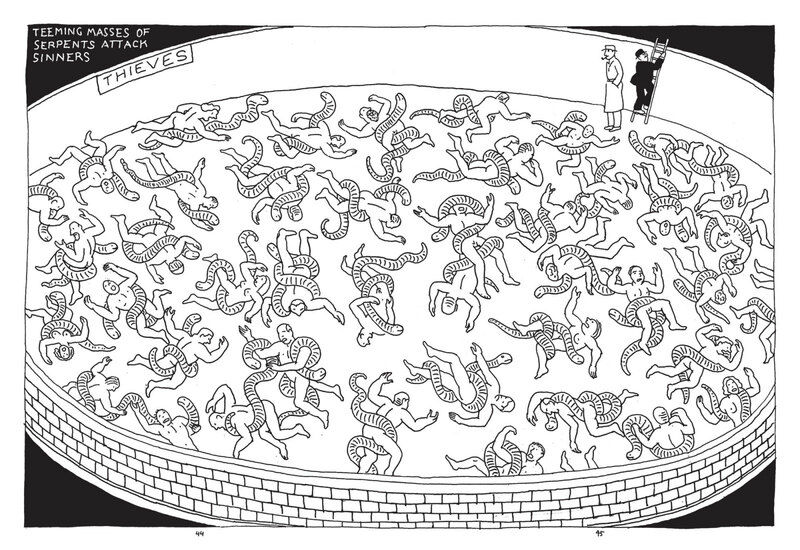 For this adaptation, Chwast consulted a wide range of source material, including a nineteenth century edition illustrated by french artist Gustave Doré.